Home » HB McClure Posts – Residential and Commercial » Can I Run My Furnace Without a Filter? We’ve all been there. You realize you haven’t checked your furnace filter in a long time, and when you do, it’s so full you can’t bear to think of putting it back in until you buy a new one. That’s when the question hits you. Can I run my furnace without a filter? The answer is NO. Well, technically you can run your furnace without a filter. It will operate without one, but you’ll risk potential damage to your system and to your health and the health of your family, and that’s just not worth it. One of the primary functions of the air filter on your furnace is to keep dust and other airborne particles from collecting on your furnace’s inner components. With a constant force of air moving through the furnace, airborne particles can build up very quickly, and when they do, the buildup can cause components to malfunction. Restoring function to your furnace may then require a thorough cleaning or costly repairs. That internal buildup might also lead to fires if it accumulates near hot components or electrical parts, so it’s best to prevent this from happening by keeping a clean filter in place at all times. Also, without a filter, whatever is in the air will continue to be circulated around your home for everyone to breathe. This can provoke allergies and other respiratory symptoms, especially for very young or very old members of your household. It will also generate a lot of dust on furniture and floors that will require you to clean and vacuum more often. 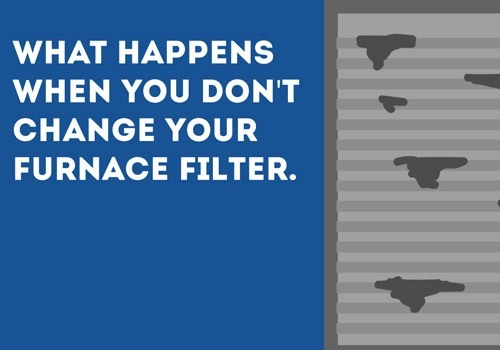 To learn more about why you should regularly replace your furnace filter, you can read our blog. If you need assistance changing your air filter or think you may have done damage to your furnace by operating it without an air filter, contact a trusted HVAC expert at HB McClure at 717-232-HEAT (4328) or request an appointment online. 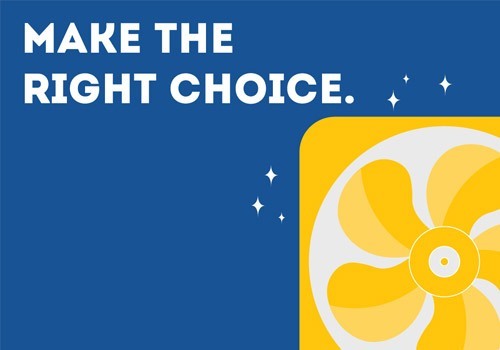 Why Choose a Variable-Speed HVAC System? 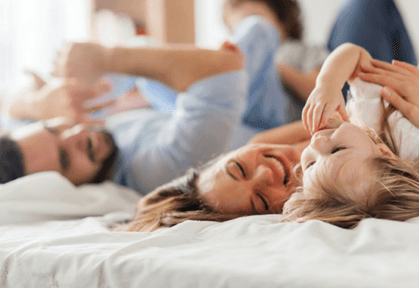 What is a Home Comfort Assessment?